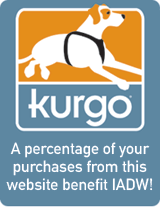 was created to recognize all the devoted, hardworking assistance dogs helping individuals mitigate their disability related limitations. 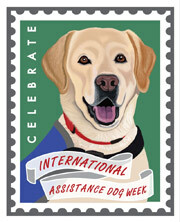 International Assistance Dog Week is celebrated in many local events! Tell the world, what you’re doing for IADW. Take part in the celebration of assistance dogs by hosting your own local event!